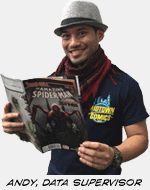 Weekly Release List | Home delivery for new comics, graphic novels, merchandise, apparel & more! On Sale This Week: 50% off select graphic novels! ·50% off select graphic novels! "Batman has returned to Gotham City! 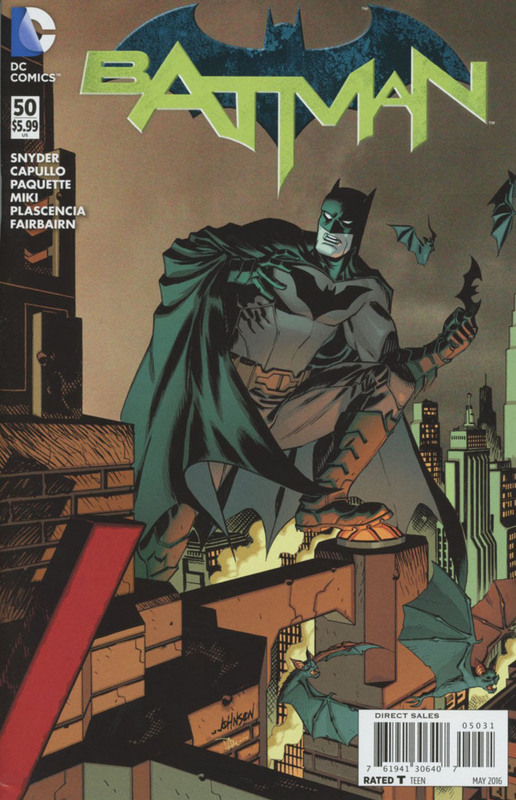 In this extra-sized conclusion to Snyder and Capullo's epic story 'Superheavy,' Bruce Wayne returns to the cape and cowl to battle Mr. Bloom alongside Jim Gordon for the fate of the city they both love. " Subscribe to our daily deals email, follow us on Twitter or Facebook, or download our iPhone app or to get notified of our Deals of the Day! The Deal of the Day is online only and cannot be combined with any other sales or promotions. Price is only valid for one day, midnight through 11:59 EST, and while supplies last. We cannot extend rain checks sold-out items, but don't worry, there'll be a new deal tomorrow!